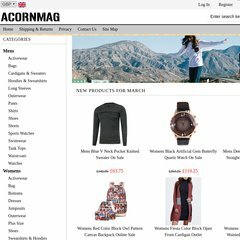 acornmag.co.uk Acorn Magazine | Why Advertise with Acorn Magazine? It is written for PHP/5.2.17 language. It is hosted by Heart Internet Ltd England, using Apache/2 web server. ns67.1and1.co.uk, and ns68.1and1.co.uk are its DNS Nameservers.